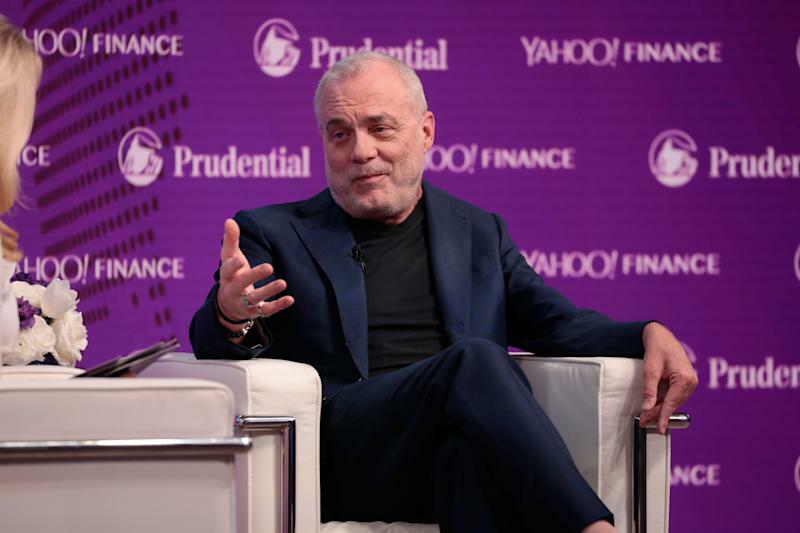 Former Aetna CEO Mark Bertolini says folks should spend more time watching Amazon specifically than Haven — the joint venture among Amazon ( AMZN ), JPMorgan Chase ( JPM ), and Berkshire Hathaway ( BRK.A , BRK.B ) — when it comes to health care. "This is why we did the CVS ( CVS ) deal. We got to do something in the community where we can get people into the stores, have the stores reach out to the community as a way of finding better ways to take care of people, keeping them away from the system," Bertolini said. The goal of Haven isn’t just about making or saving money, but instead solving some of the most critical issues surrounding health care, Berkshire Hathaway’s Warren Buffett told Yahoo Finance’s Andy Serwer in a wide-ranging interview . — Julia La Roche is a finance reporter at Yahoo Finance . Follow her on Twitter .